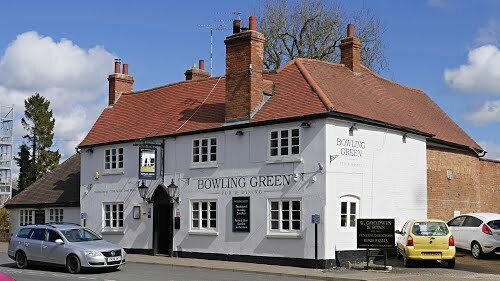 Located in the market town of Southam, right in the heart of the Warwickshire countryside, The Bowling Green is a charming country gastropub, beautifully restored with exposed brick walls and wooden beaming. Whether it's to fuel up after a day spent roaming the countryside, a family meal or a traditional Sunday lunch, The Bowling Green is the perfect place with its cosy setting and menu of hearty cuisine. The menu is brimming with traditional British classics, with plenty of options for meat and vegetarian-lovers alike, so you can be sure everyone will be satisfied. 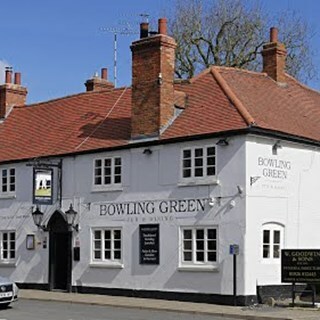 You’ll find The Bowling Green on Coventry Street in Southam, a short drive from Royal Leamington Spa and Warwick.